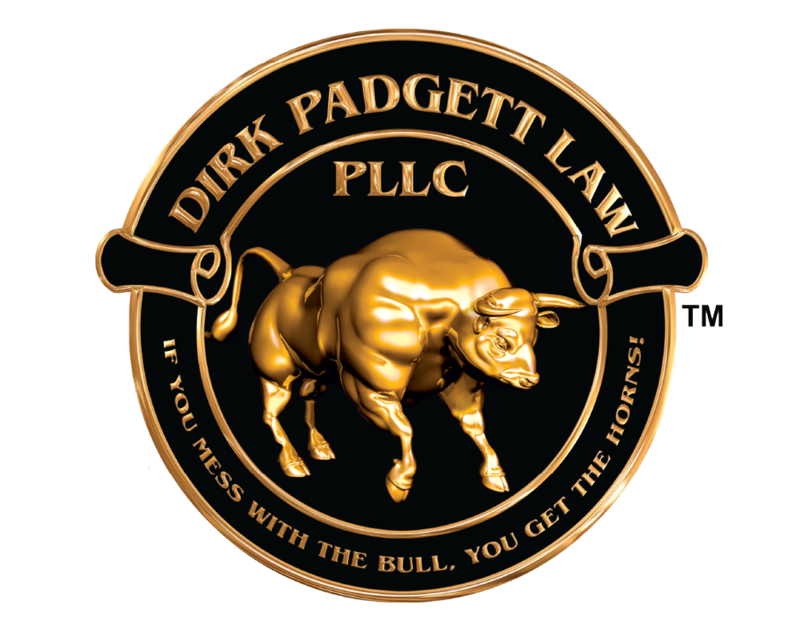 Dirk Padgett Law PLLC specializes in criminal law cases. If you’re facing criminal charges, you need the best criminal defense lawyer in Roanoke on your side. Let Dirk B. Padgett use his decades of experience to relentlessly champion your rights. Criminal law deals with behavior that is or can be construed as an offense against the public, society, or the state — even if the immediate victim is an individual. These charges come with varying penalties, including fines and jail time. Ninety-five percent of Dirk B. Padgett’s practice is devoted to litigation, so we’re not afraid to go into the courtroom to defend your case. Accused Of A Traffic Violation? 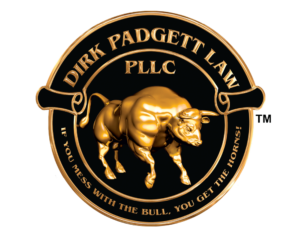 Dirk Padgett Law also handles all varieties of traffic violations. Though generally not as serious as a DUI, traffic violations can still be embarrassing, time-consuming, and expensive. Certain traffic violations, such as reckless driving, can also threaten your commercial driver’s license. If you have been accused of a violation that could disrupt your livelihood, it is important that you seek professional legal help. Family law disputes can be complex, time-consuming and emotionally challenging. Having an experienced lawyer on your side can help take the burden off of your shoulders. A skilled attorney can also help you complete the process as quickly as possible and ensure that your future interests are protected. Dirk B. Padgett has extensive experience helping Virginia residents resolve their family law issues. Many lawyers claim to have trial experience to handle your personal injury case. In practice, they are skilled in pretrial discovery procedures and negotiating a settlement. While these skills may be effective, insurance companies know which attorneys mean it when they say they are prepared to take your case to trial. As a trial lawyer for over 20 years, Dirk B. Padgett has tried over 100 jury trials. He has seen the physical, emotional and financial damage and scars that can occur from someone’s negligence, and will work to get the best amount we can get for your injuries. More than half of initial applications for Social Security Disability benefits are denied. Many people are surprised to receive a notice of denial and are uncertain what steps to take next. At Dirk Padgett Law PLLC, we help residents of the Roanoke Valley recover the disability benefits they deserve. We represent clients at every stage of the process of applying for Social Security Disability Insurance (SSDI), from initial applications to appeals and hearings before administrative law judges. Our experience with the SSDI process allows us to collect the medical records and other information necessary to present the strongest possible case on your behalf. We are committed to maximizing your recovery, and we only get paid if we help you obtain disability back pay. In addition, you must have paid Social Security taxes for at least 10 years before you became disabled. The application process is paperwork intensive, requiring extensive medical records, work records and financial information. Many applicants feel overwhelmed by the bureaucracy and try to cut corners. This results in a number of rejected claims. Many of our clients reach out to us after their initial claim has been denied, but others seek assistance completing the initial claim. Too often, a person whose initial claim for disability benefits is denied gives up or starts over with another claim. Both responses are incorrect. There are four levels of appeal that you may take if your initial claim is denied. There is a good chance you will need to appear at a disability hearing. This is an opportunity to present medical evidence regarding your disability and why you are unable to perform your job or any work. These hearings are where our experience benefits you. You have 60 days from the date you receive your notice of a denied claim to appeal the decision. Because these cases are so time-sensitive, it is important to reach out to us as soon as possible. The earlier we get involved, the better. Contact us to discuss your legal needs. We offer free initial consultations to all clients.